Ray Chenez was born in the town of Lockport, NY (USA), and completed his vocal studies at the State University of New York at Fredonia and Florida State University. 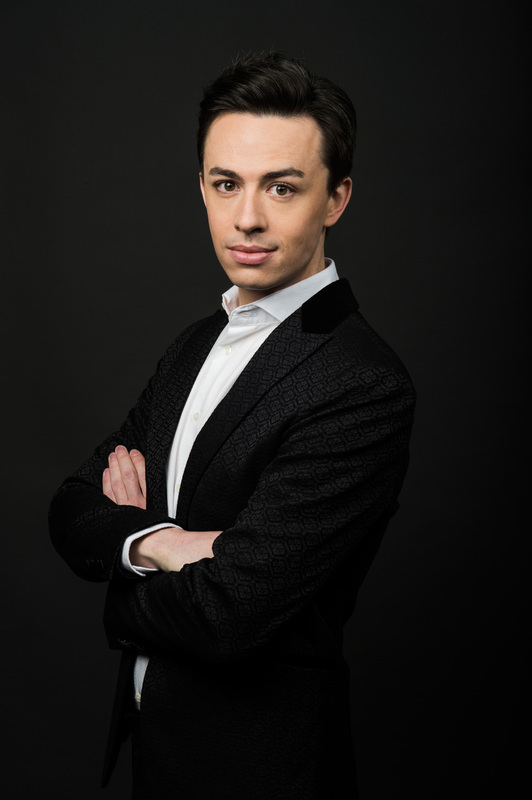 The young American countertenor was featured in Opera News as one of the next generation’s rising stars of opera, stating “Ray Chenez’s countertenor is bold and assertive but also warm-toned and luxurious. He has a naturally electric presence, and his diction is precise no matter how high he sings.” Winner of the 2014 George London Award, he is in demand worldwide and has been called “luxury casting” by the New York Times, having “excellent connection to text, superb vocal control and spotless diction” by Opera News, and having a “dramatic soprano voice which oozes potential” by Opera Britannia. In the 2018-19 Season, he makes his debut at Oper Frankfurt as Irina in a new production of Tri Sestry by Peter Eötvös. 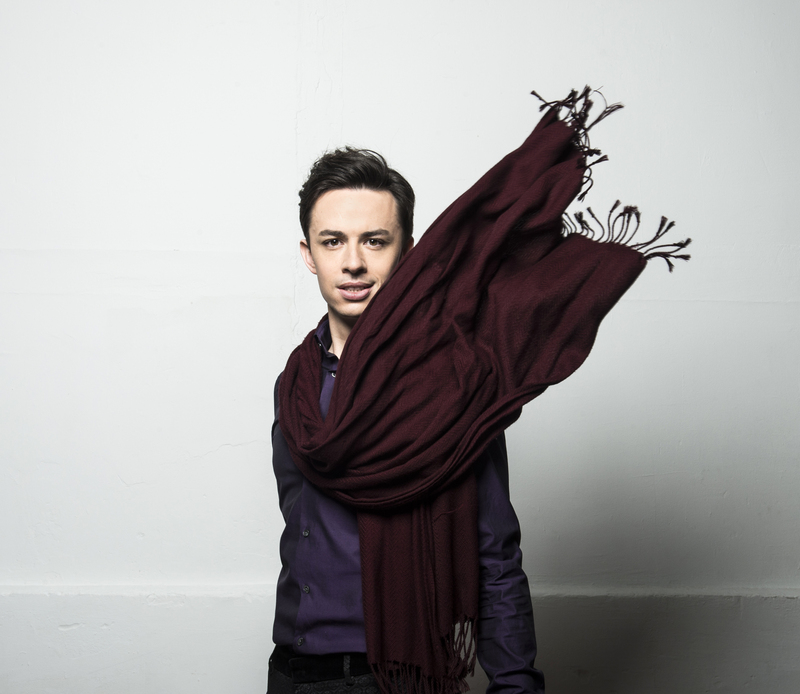 He returns to the Händel Festspiele Halle, where he will sing the tile role Mirtillo in Handel’s Il Pastor Fido, and Narciso in Handel’s Agrippina with Christophe Rousset and Les Talens Lyriques. He will create two roles in world premieres - the role of Kalden/Ty in The Circle by Ludger Vollmer at the Deutsches Nationaltheater Weimar and the role of Ampelos in Dionysos Rising by Roberto David Rusconi in Trento; and he will sing the title role Aminta in the modern-day premiere of Il Re Pastore by Maria Teresa Agnesi in Kattowice, Poland. In the 2017-18 Season, Ray Chenez appeared in two productions with Theater an der Wien - Teseo in Porpora’s Arianna in Nasso, and the Witch of Endor in Handel’s Saul. He made his debut at the Händel Festspiele Halle in the title role of Handel’s Oreste. He sang Farinelli’s virtuosic role Sifare in Porpora’s Mitridate in Rokokotheater Schloss Schwetzingen in a new production from Theater Heidelberg; he reprised the role of Nerone in Monteverdi’s L’Incoronazione di Poppea with Theater Aachen; and made his debut in Bayreuth as Medarse in Hasse’s Siroe. In concert, he appeared as Athamas in Handel’s Semele with the Orchestra of the Age of Enlightenment under the baton of Christophe Rousset in Royal Festival Hall (London) and the Wiener Musikverein. 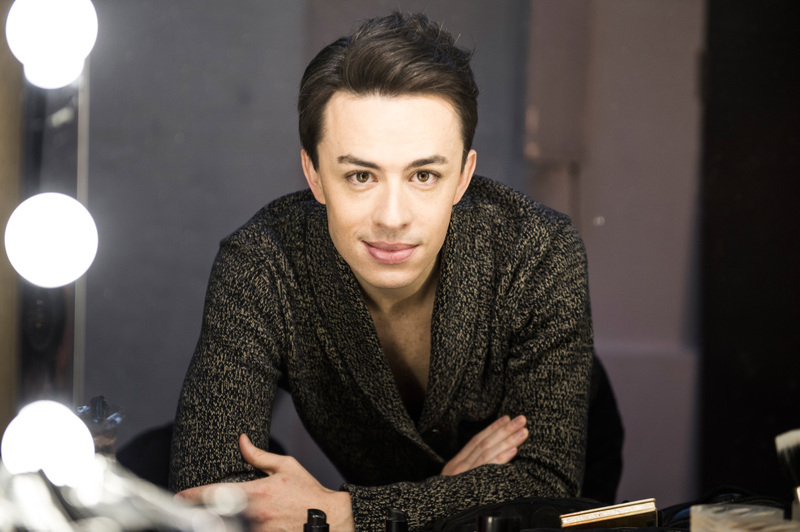 In the 2016-17 season he made his role debut as Nerone in Monteverdi’s L’Incoronazione di Poppea (Theater Bielefeld), debuted the role of Hunahpú in Purcell’s The Indian Queen under the baton of Teodor Currentzis (Grand Théâtre de Genève, Kölner Philharmonie, Die Glocke - Das Bremer Konzerthaus, Konzerthaus Dortmund). He reprised the roles of Nutrice and Amore in Luigi Rossi’s Orfeo (Opéra National de Bordeaux, Théâtre de Caen, Opéra Royal de Versailles), and made his London debut as Olinto in Hasse’s Demetrio (Cadogan Hall). Ray Chenez made his highly successful European debut in the role of Marzia in Leonardo Vinci’s Catone in Utica alongside Max Emanuel Cencic and Franco Fagioli (Opéra Royal de Versailles, Hessisches Staatstheater Wiesbaden, Theater an der Wien, Bergen International Festival, George Enescu Festival). 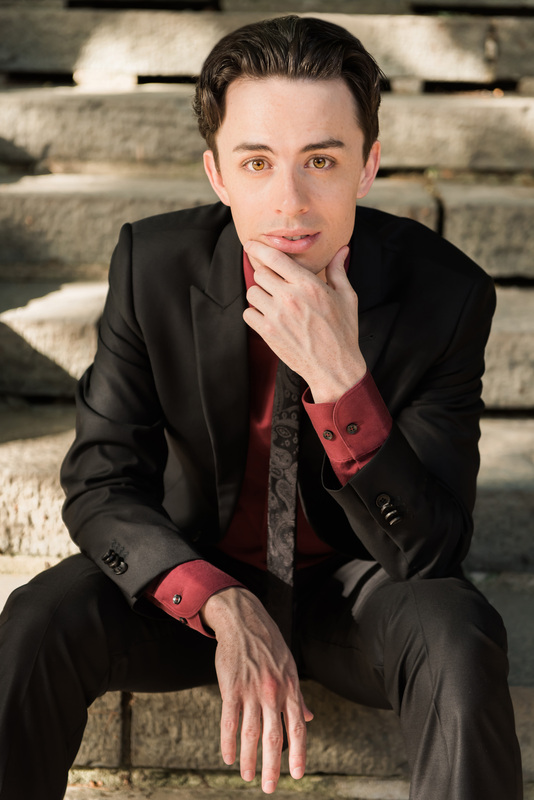 Additional roles in recent seasons include Nutrice and Amore in Luigi Rossi’s Orfeo under Raphaël Pichon (Opéra Royal de Versailles, Opéra national de Lorraine); Athamas in Handel’s Semele under Stephen Stubbs (Opera Omaha); Cherubino in Le nozze di Figaro (Pacific Opera Victoria, Nickel City Opera); Achille in Luigi Cherubini’s Ifigenia in Aulide (Mainfranken Theater Würzburg); and the Sorceress in Purcell’s Dido and Aeneas (Lincoln Center). 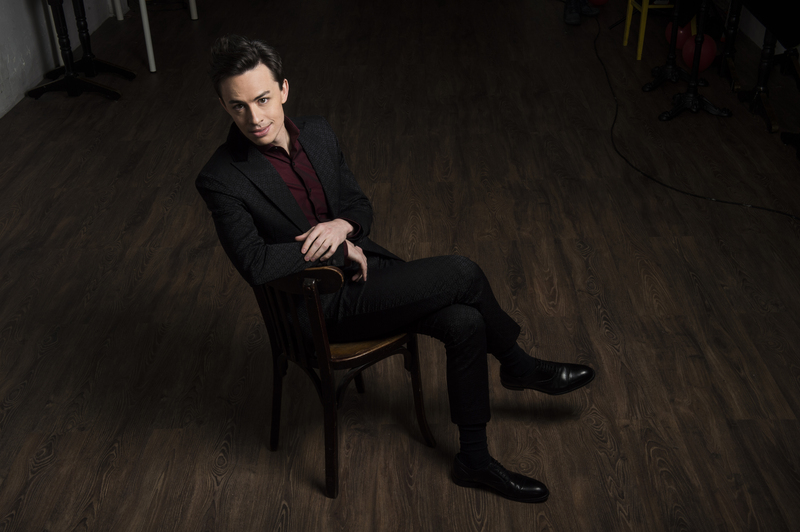 In concert in the 2015-16 season, he made his Carnegie Hall debut in Bernstein’s Chichester Psalms, which he also performed with the Arkansas Symphony. He performed a solo concert featuring Vivaldi’s Nisi Dominus with Mercury: The Orchestra Redefined. In past seasons he has performed the concert repertoire of Vivaldi, Handel, Bach, and Bernstein. He was a studio artist with Opera Santa Barbara in California, where he covered the title role in Gluck’s Orphée et Eurydice. 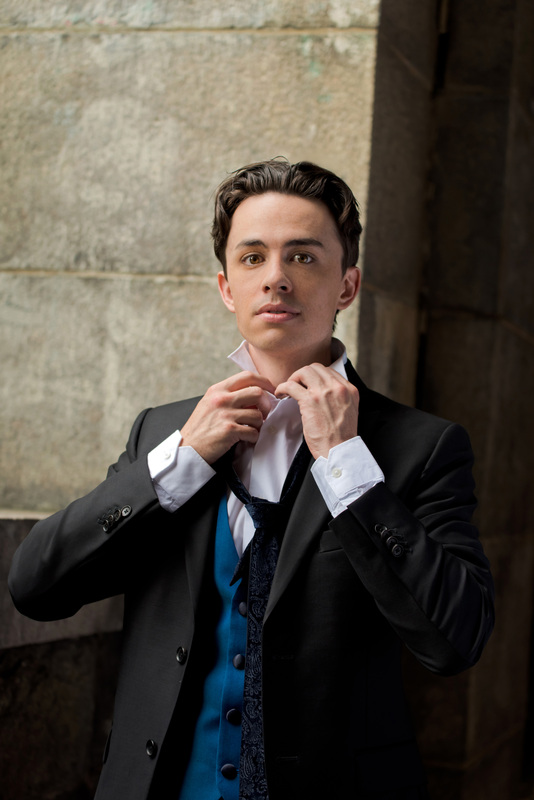 He is a winner of the 2014 George London Award, the Metropolitan Opera National Council District Auditions, and many other competitions.